--Seneca (c. 4 BC – AD 65) Roman philosopher and statesman. The road to the top is narrow and difficult. But worth it. Not having time (or more accurately, energy) to complete the entire 9 to 10 mile Pinnacle Trail (round-trip), I drove to the parking area near the top. 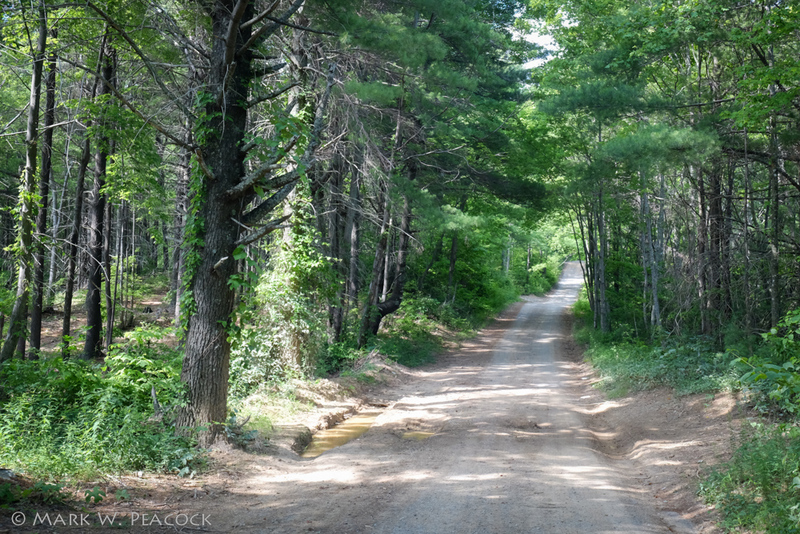 The Forest Service road starts out wide and gradual and in pretty good shape, but it gets narrower, steeper and increasingly pot-hole ladened. The good news was that from the parking area, it's a much shorter hike -- 3/4 of a mile walking up the rest of the road from the gate (steep! 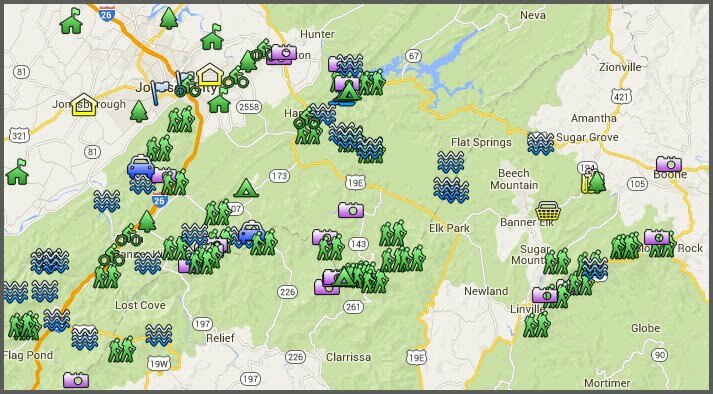 ), or 1.5 miles via the upper section of the Pinnacle Mountain Trail (gradual). We took the trail up and the road coming back down. 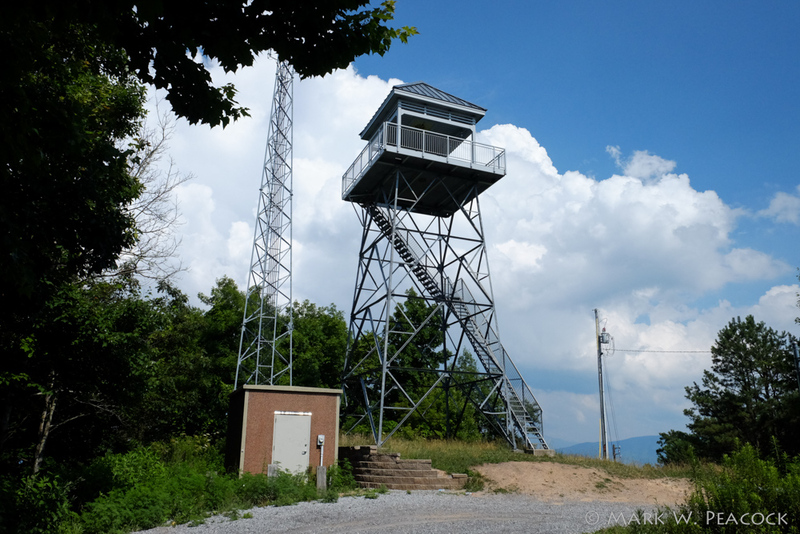 For a full discussion (with directions) of the Pinnacle Mountain Fire Tower and Trail, click here.